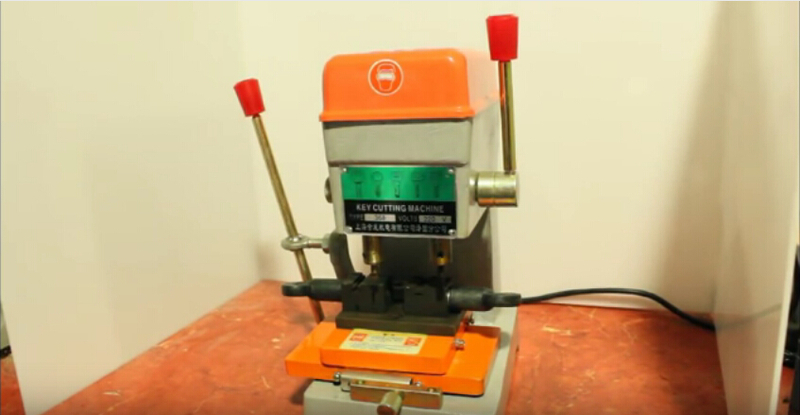 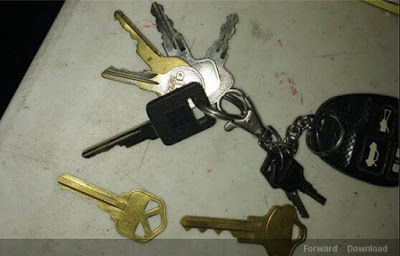 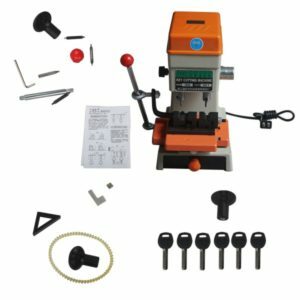 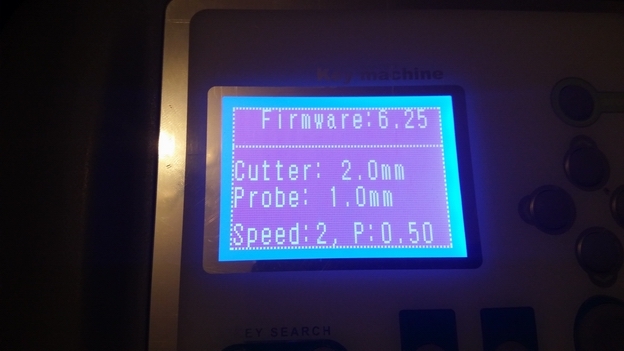 Cheap Chinese key cutting machine: Condor or 368A? 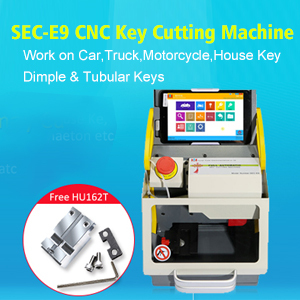 This poster highly recommend 3 Cheap Chinese key cutting machines including Xhorse XC-002, Defu 368A, Condor XC-min, Condor mini plus, Condor XC-009, etc. 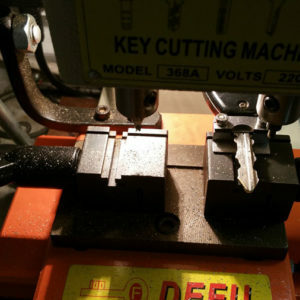 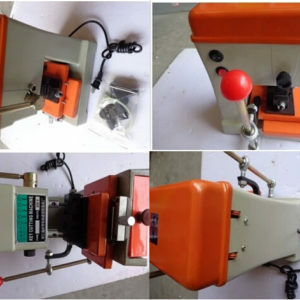 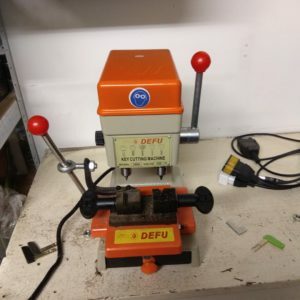 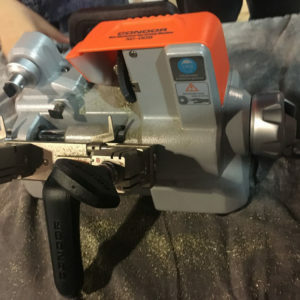 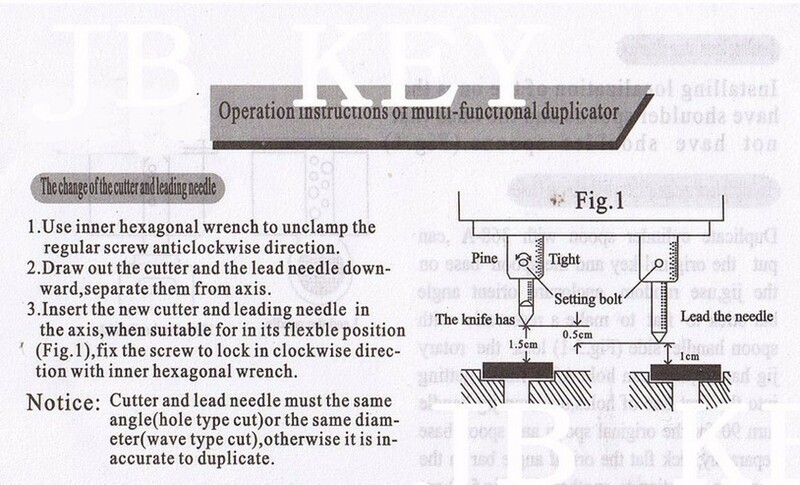 Generally, the users consider Defu 368A Key Cutting Duplicated Machine is worth all money, it can do what we pay, read all available feedback in the below parts.